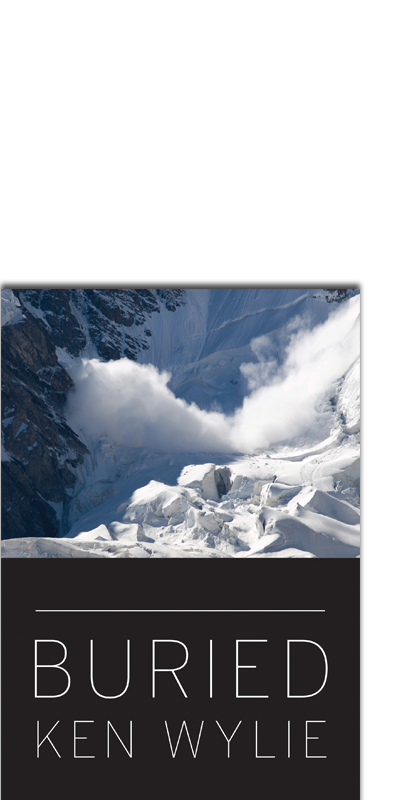 In 2003 a large avalanche strikes a group of 20 backcountry skiers, 7 are killed. This is the story of the tragedy that changed backcountry culture and forever transformed one guides relationship with the mountains. Ken's story has been broken into an introduction followed by five interview chapters. Enjoy! 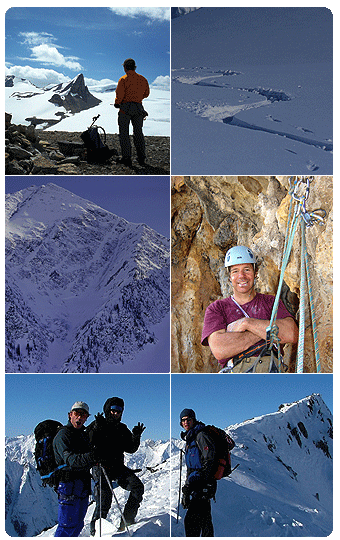 Follow Mountain Story, enter your email address and we will notify you when we add something new. Don’t worry we hate spam as much as you do! Have feedback or any suggestions for Mountain Story? Feel free to contact us anytime, we will get back to you in 24 hours.